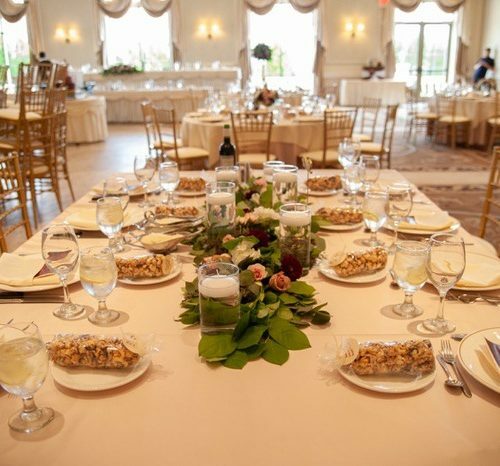 Elegance, Glamour, Charm. 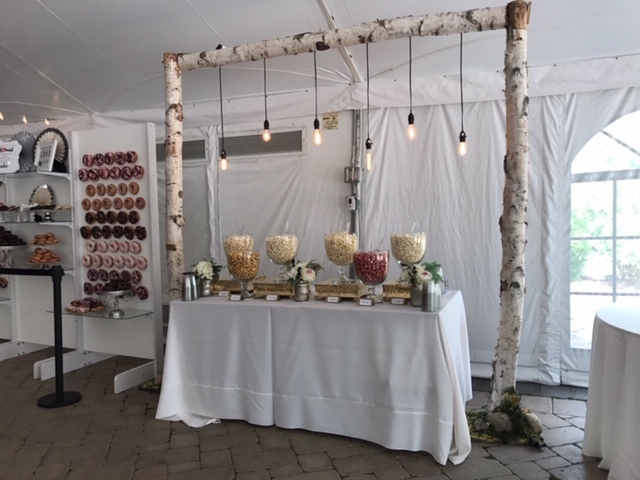 . .
Let Chicagoland Popcorn design a popcorn bar that reflects your style, color, and the theme of your next event. 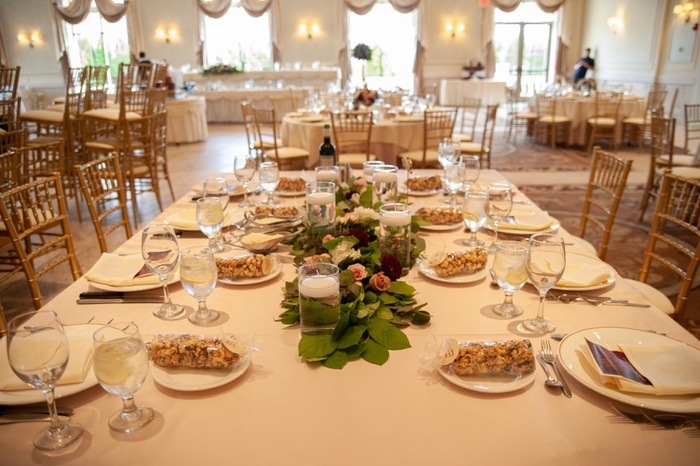 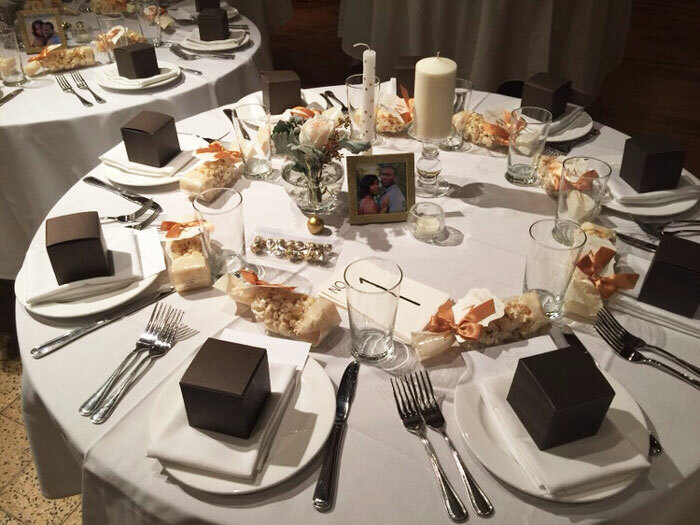 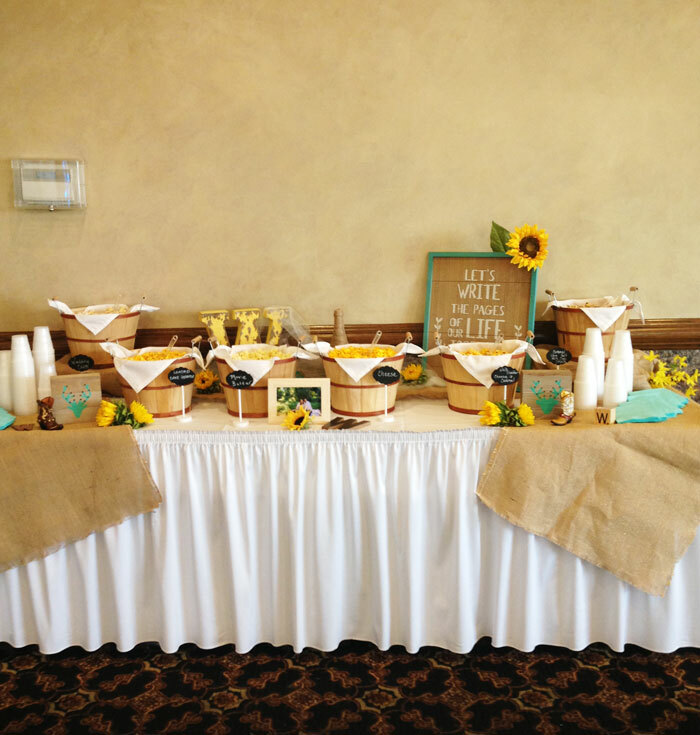 We offer a wide selection of rental items such as bowls, crates, and silk flower arrangments. 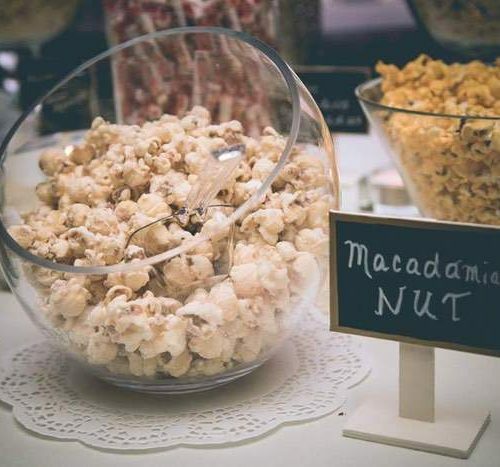 Or purchase bulk popcorn for your DIY project. 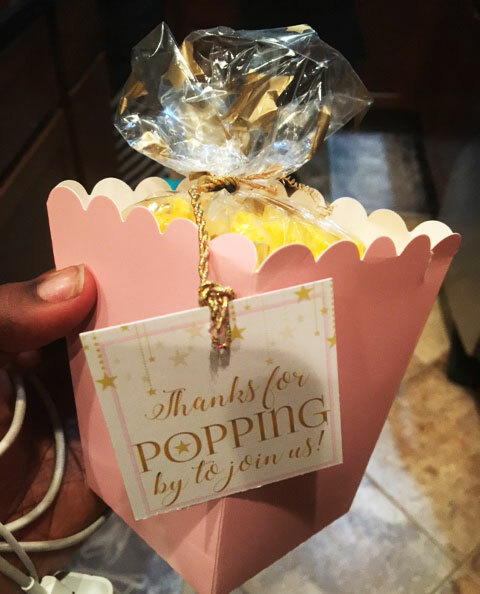 Guests will love your thoughtfulness. 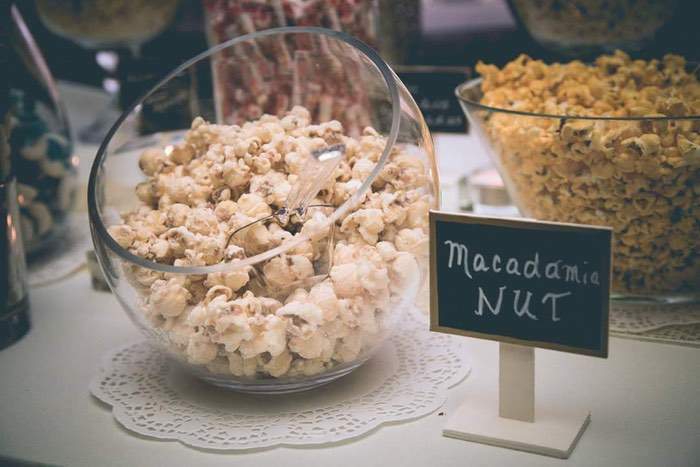 They will also enjoy the fabulous gourmet flavors that you’ve selected. 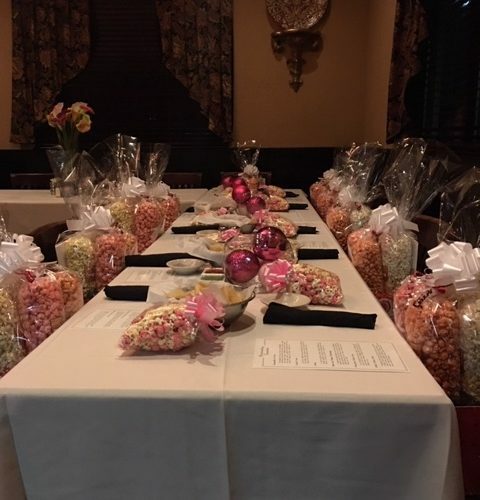 Let Chicagoland Popcorn create a gift, favor, or centerpiece for your next baby shower, graduation, or birthday party. 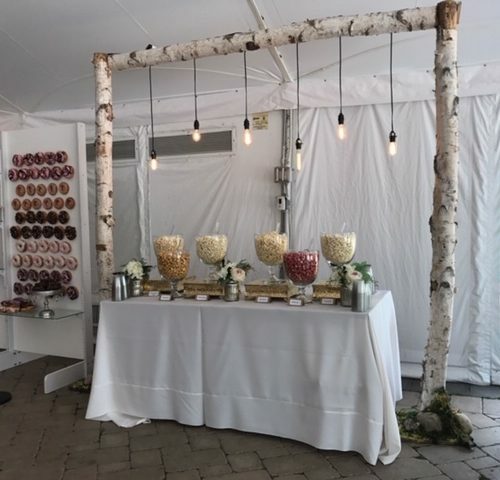 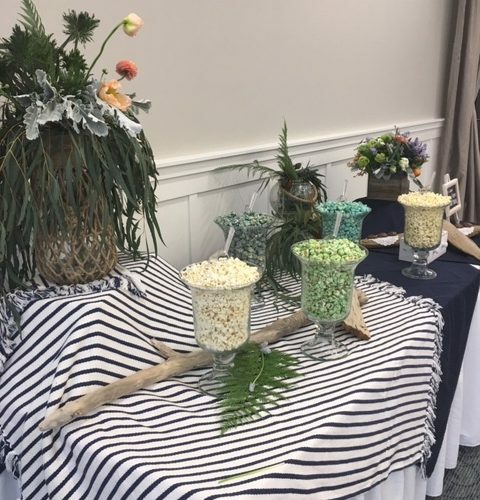 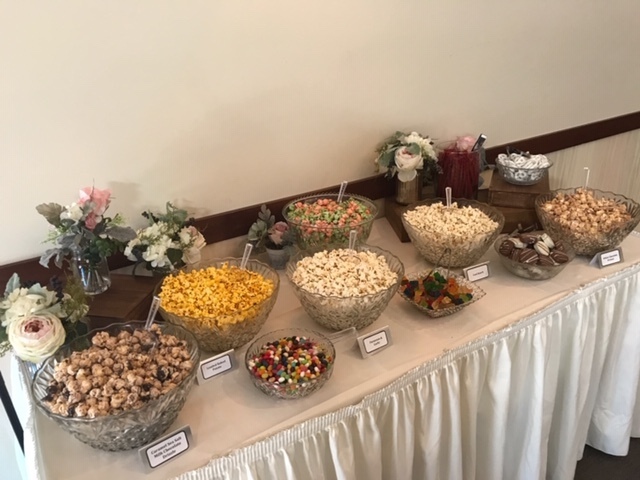 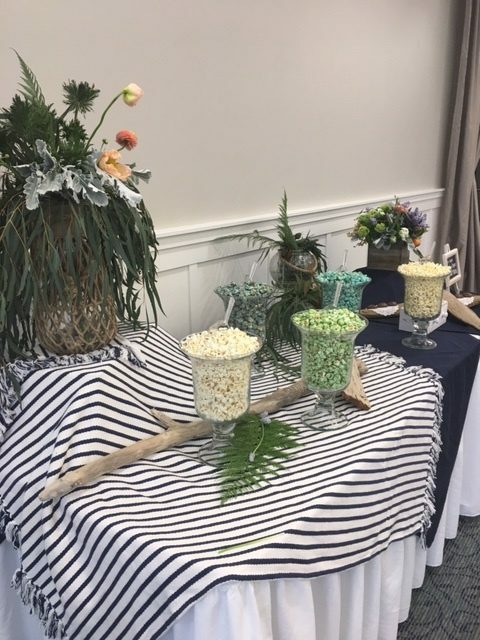 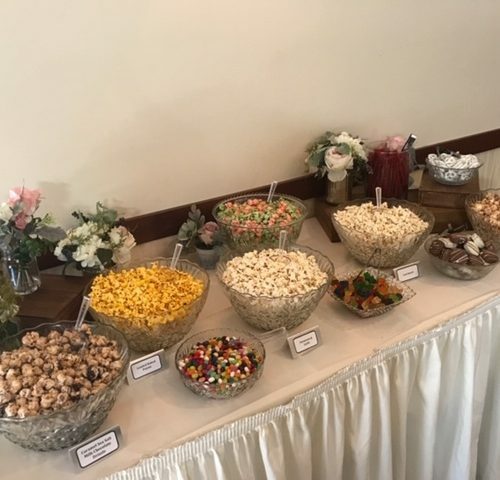 A popcorn bar is a nice addition to any graduation or anniversary dinner. 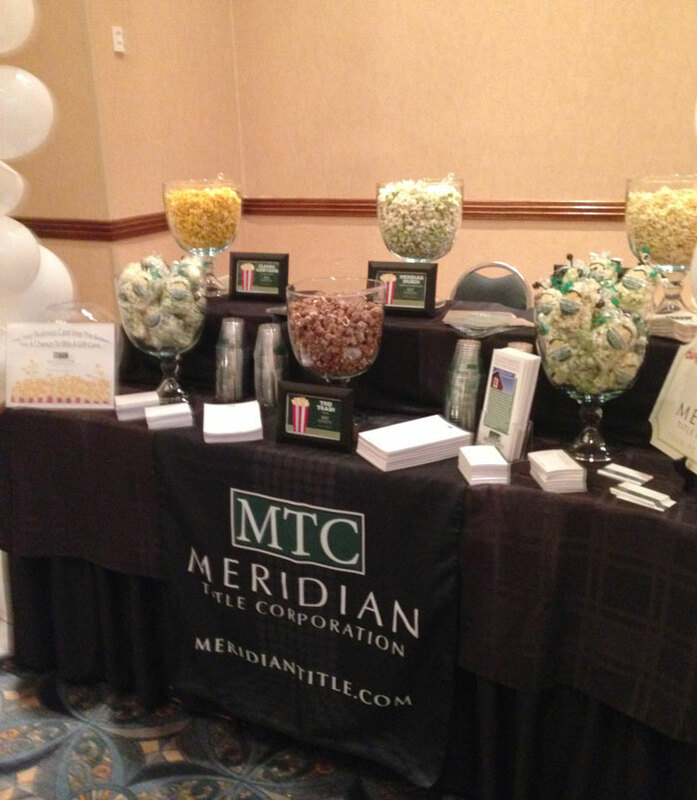 Choose Chicagoland Popcorn for your next gift or tradeshow giveaway. 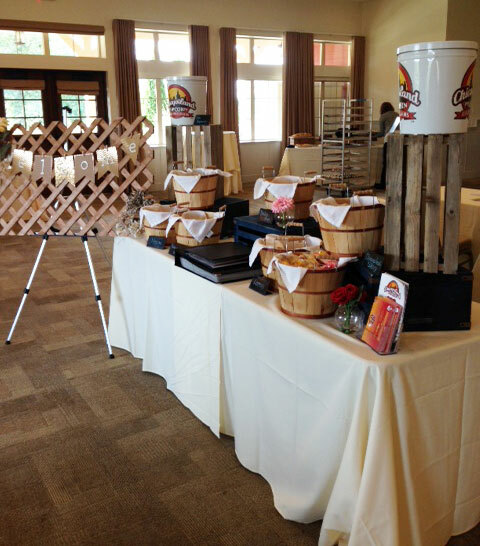 Exciting options are available for your next conference or corporate event. 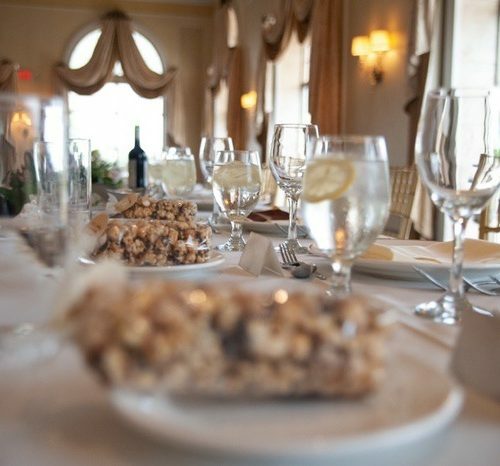 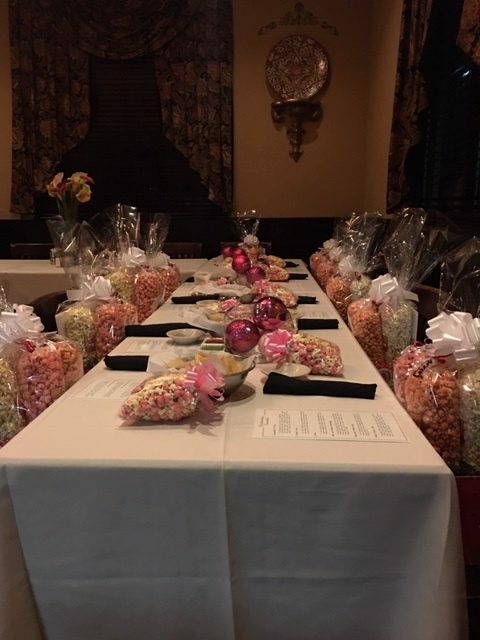 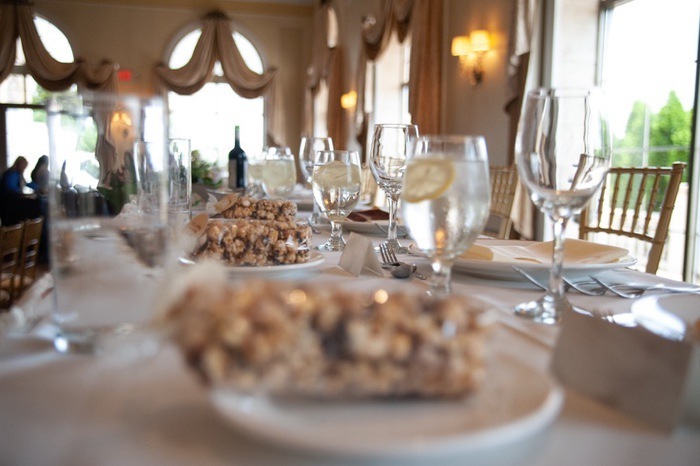 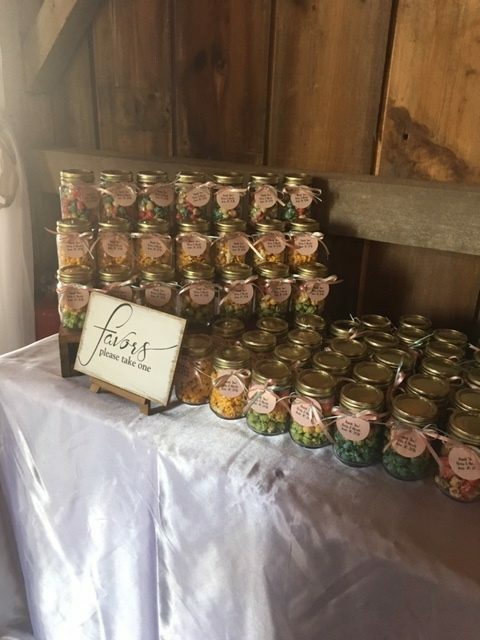 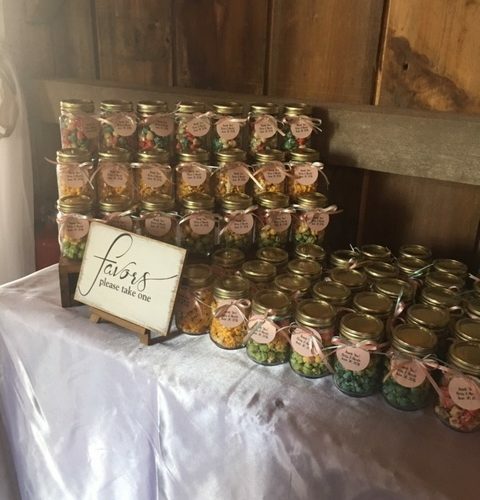 Let Chicagoland Popcorn provide the perfect favor for your next gathering. 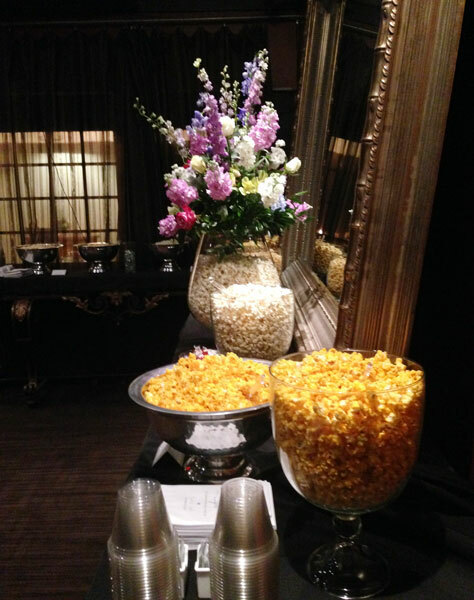 Our delicious gourmet popcorn can be put in a variety of glass jars, boxes, and bags. 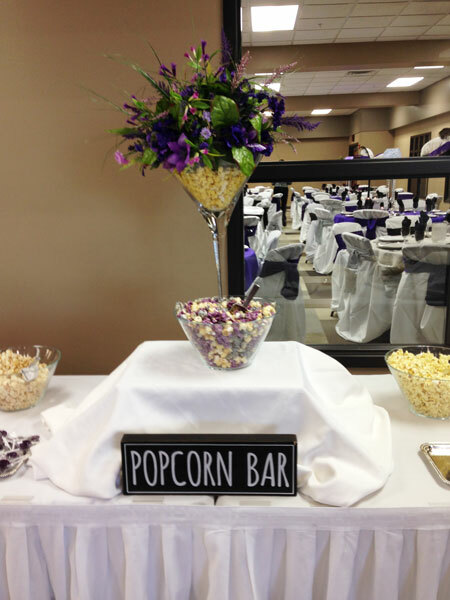 Do it yourself or have our capable staff fill your order. 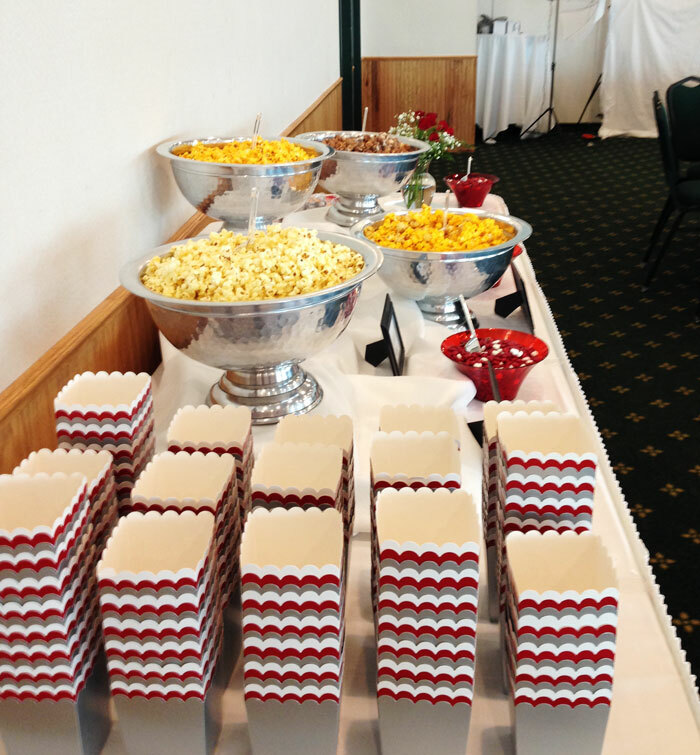 Treat guests to party favors made by Chicagoland Popcorn.